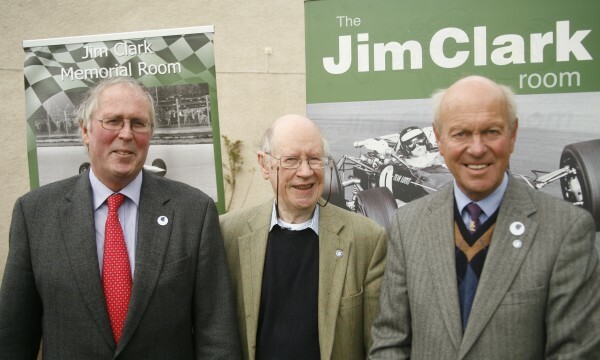 As a cousin of the former racing champion Jim Clark, Doug Niven plays a very big part in keeping Jim’s legacy alive today. 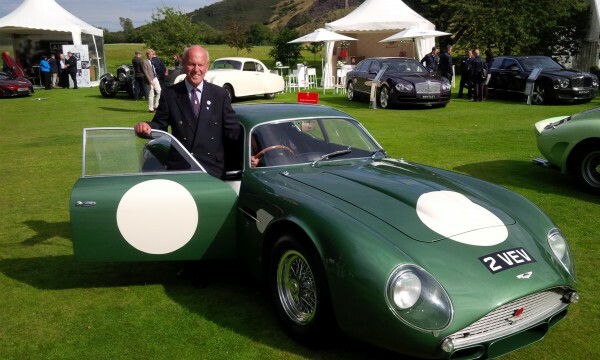 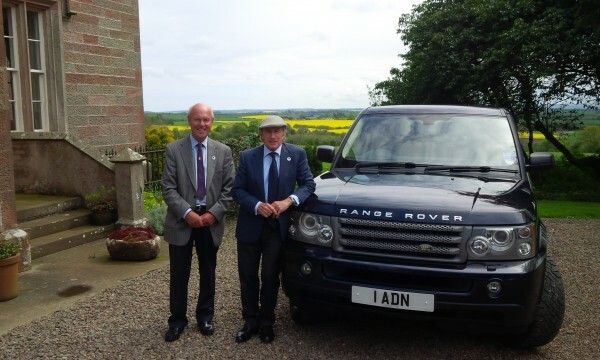 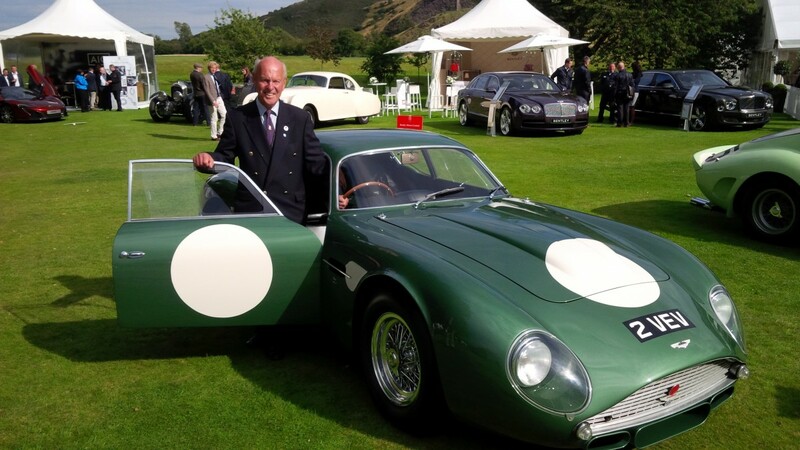 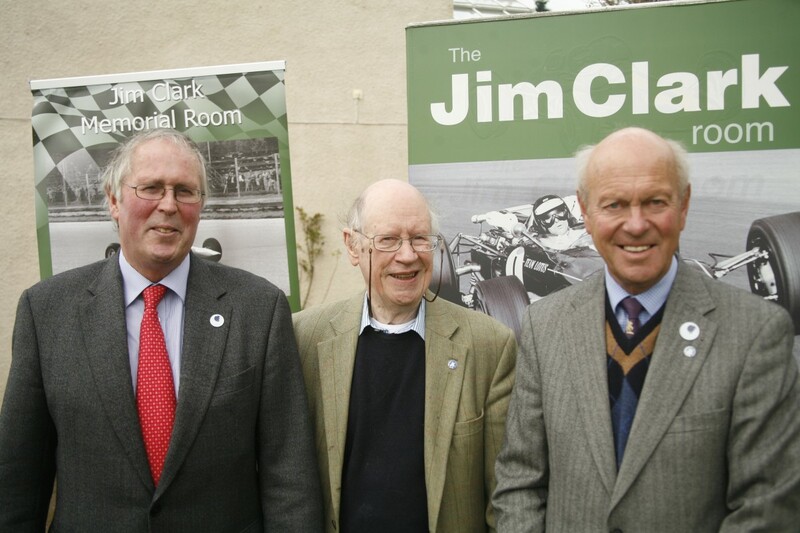 He and nephew of Jim Clark, Ian Calder together with trust chairman, Ben Smith, and all other trust members work tirelessly to ensure that the legacy of Jim Clark is not forgotten. 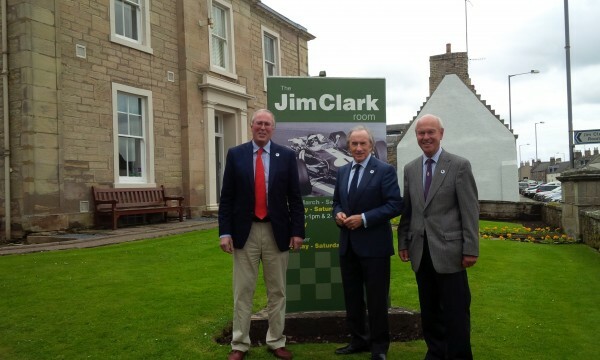 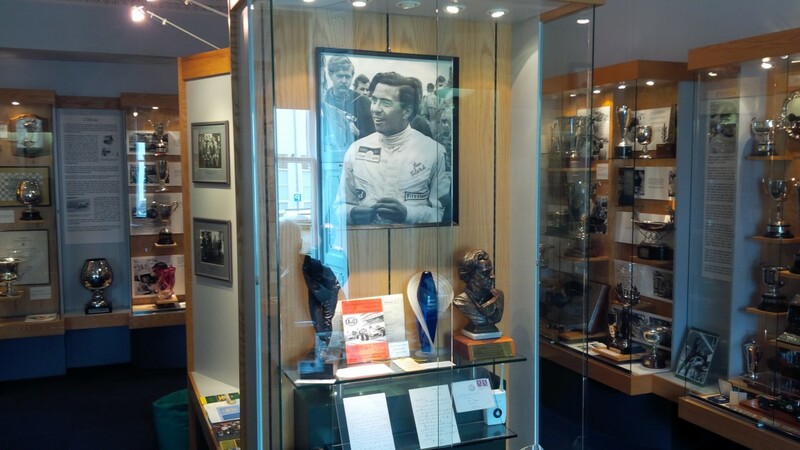 The trust was formed back in 1978 by the parents of Jim Clark, James and Helen to formalise their gift of Presentation Cups, Shields and Trophies of his incredible career for public display to the District Council of Berwickshire, Scotland. 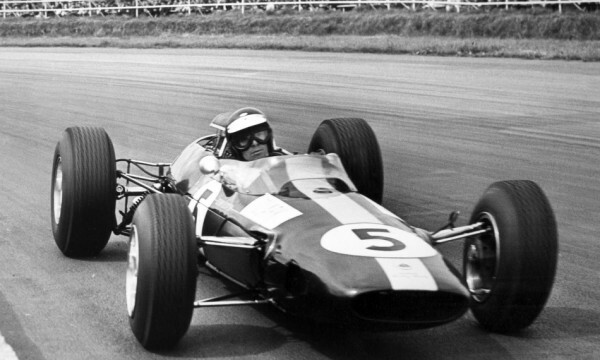 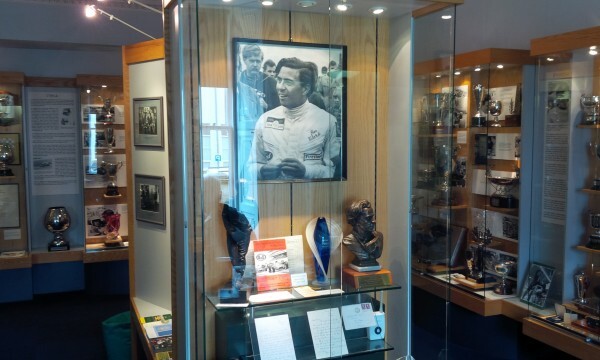 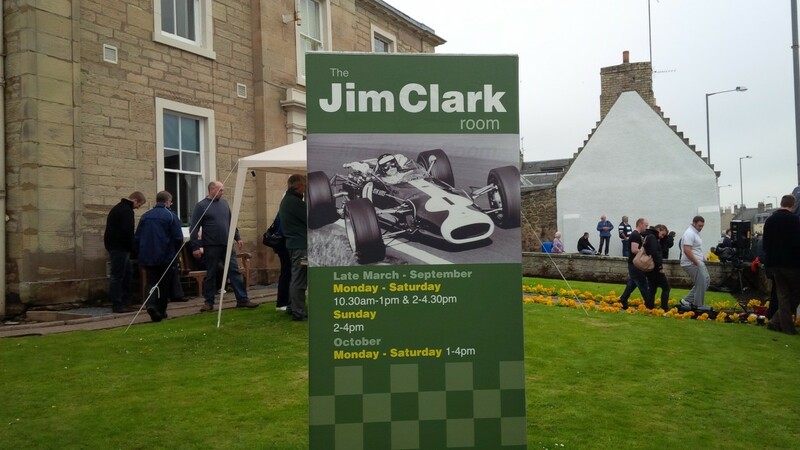 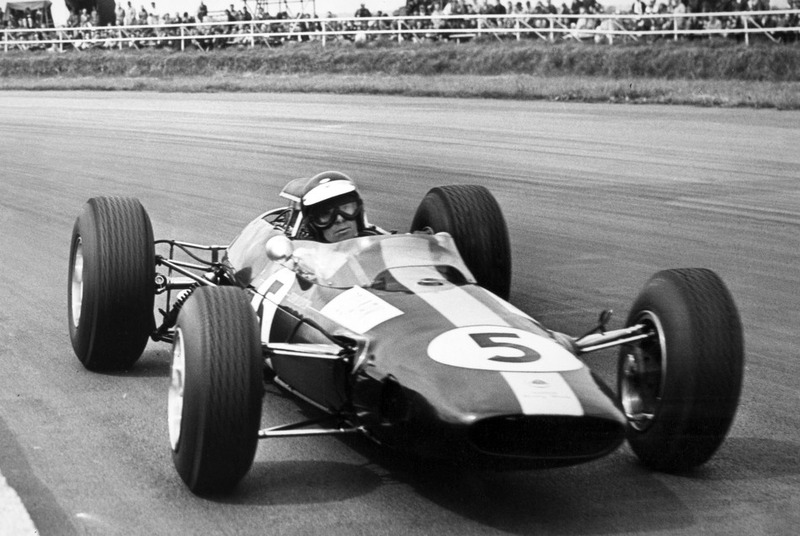 Today the trust works in partnership with Scottish Borders Council and is delighted to announce plans for a new expanded Jim Clark Museum to be open by 2018. 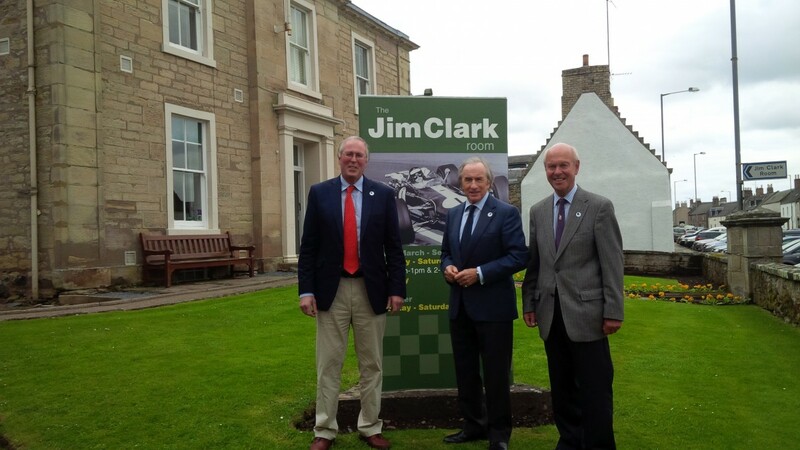 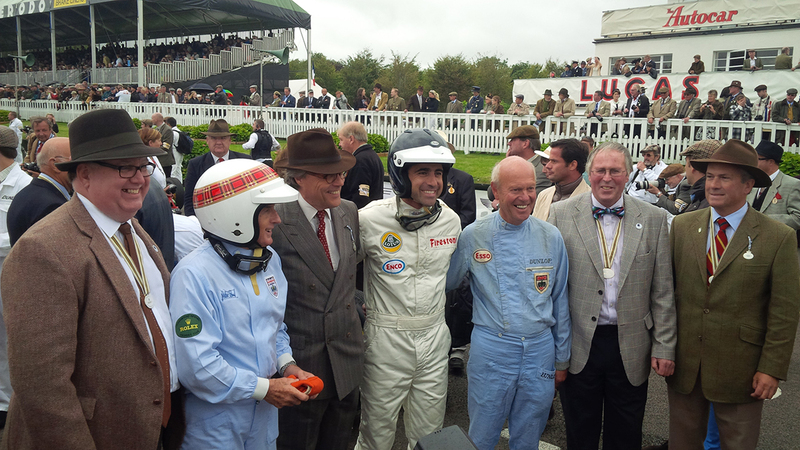 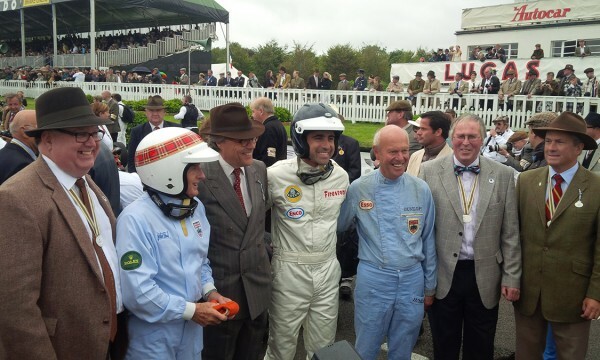 The project is supported by the Honorary President Sir Jackie Stewart OBE and Patrons Club – which includes David Coulthard MBE, Dario Franchitti, Allan McNish, Lord March of Goodwood, Clive Chapman of Classic Team Lotus, Andrew Cowan, Hugh McCaig and Ian Scott-Watson. 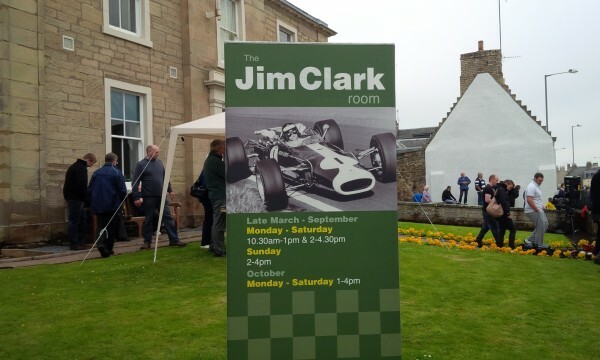 Fans of Jim Clark can visit the current museum and gallery which consists of over 100 totally unique historic awards from Grand Prix’s around the world and motor sport races at all levels including rallying, GT, sports and touring cars photographs from the 1950’s and 1960’s charting Jim Clark’s career which are based in the newly opened extension earlier this year.